Posted on August 21, 2018, in News. Bookmark the permalink. 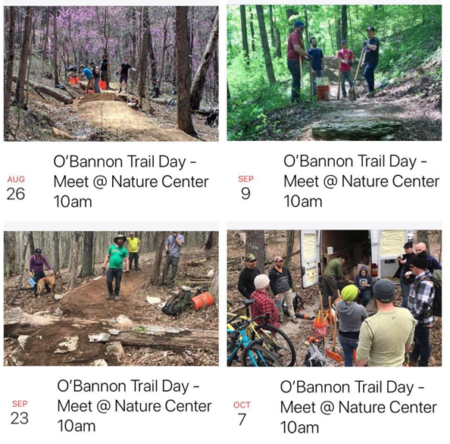 Comments Off on O’ Bannon Trail volunteer days.